European negotiators have reached an agreement on the final text of the Copyright Directive in the Digital Single Market – including the controversial ‘Article 13’ provision. The text was finalised this evening (February 13) after the final phase of talks started on Monday (February 11). The latest development is a major step toward the final adoption of the bill by the European Parliament. The final Trilogue phase of the Copyright Directive talks began on Monday evening after European Member states voted last week to use a France – Germany deal as an agreed position from which to negotiate. The France – Germany deal included a number of ‘possible compromises’ on the wording of Article 13 and the ‘Definition of an online content sharing service provider’ under Article 2(5), which was leaked by Poltico and can be read in full here. Article 13 aims to force companies hosting user-generated content be held liable for copyright infringement on their platforms. Some European music industry organizations have welcomed the news so far, including German collective society GEMA and GESAC (European Grouping of Societies of Authors and Composers). The news follows the emergence of a rift in the music business last week after the publication of an open letter signed by labels and publishers on Thursday February 7 calling on European negotiators to cancel the Directive. Co-signed by the IFPI, ICMP, IMPALA and several other rightsholder organizations from the audio-visual, broadcasting and sports industries, the collective argued that the version of the Directive at the time risked “leaving European producers, distributors and creators worse off”. The UK’s Council of Music Makers, which represents songwriter, artist, producer and manager trade groups issued a response in disagreement the next day (February 8) and called on negotiators to proceed with the Directive negotiations. The latest version of the text as agreed by negotiators this evening was unavailable at the time of writing. 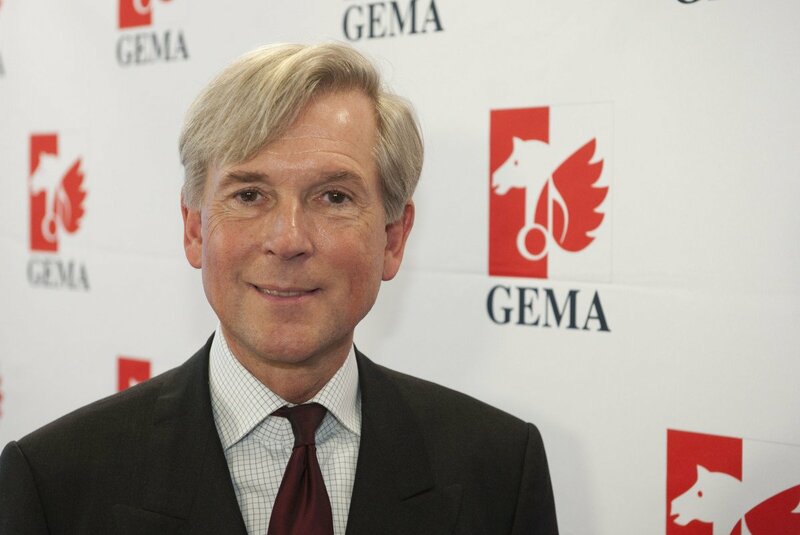 Dr. Harald Heker, CEO of GEMA, said: “We welcome the agreement reached today between the EU institutions regarding copyright. Thanks to the Directive, online platforms will finally have to pay authors a fair remuneration for the usage of their works. “This has been overdue for years. Nevertheless, the debate continues to include many pieces of misinformation. It is often ignored that the European Parliament and the Member States have continuously developed the contents of the Directive further in intensive debates. “The draft of the Directive that we now have in front of us imposes a higher level of responsibility onto the online platforms and strengthens the position of creators as well as internet users at the same time. Andrus Ansip European Commission Vice-President for the Digital Single Market wrote in a tweet (see below) that the outcome is a “major achievement for Europe”. Anders Lassen, President of GESAC said: “This Directive was long awaited in our sector. “We still need to have a careful assessment of the final text, but its adoption sends a clear signal that large platforms dominating the online content market at the expense of creators must stop freeriding and comply with copyright rules. Véronique Desbrosses, GESAC Director General added: “We are thankful to the European decision- makers for reaching an agreement on this complex and sensitive piece of legislation today. “Despite the pressure of tech giants until the very end, the text, which still needs to be assessed in detail, is a major achievement. After much debate and further changes to the text of the copyright directive, an agreement was reached in Strasbourg last night and the directive can now move to the final stages of the European legislative process. Member states now need to approve the final text as well as the European Parliament. The changes made in the trilogue discussions this week will be published soon and IMPALA understands that they will help achieve a balanced text. The text also includes special rules for start ups and certain non-commercial operators. Citizens are protected as existing exceptions continue to apply and platforms can’t decide to take material down arbitrarily. One of the original objectives of the legislation was to rebalance the online world and ensure creators and their business partners have a say in how their works are used online. It is now down to member states and the parliament to give their final seal of approval.